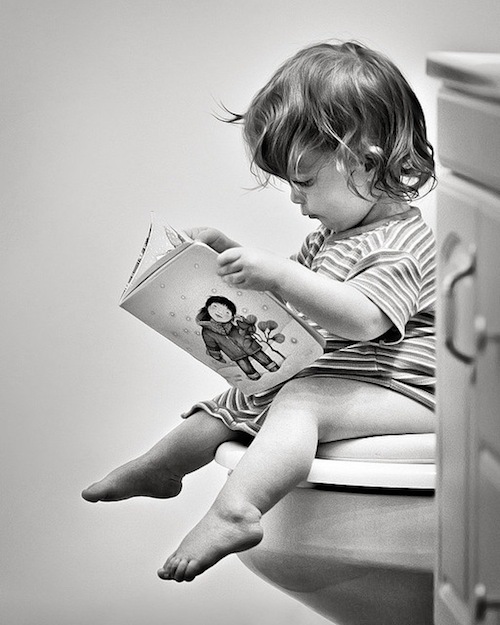 If possible, I want to inculcate the habit of reading in my children. We did it when they were young. J and K both love books. However, with the daily grind of school works and activities, somehow the passion subsides and reading is not part of what they do anymore. For some strange reason, what works on K doesn’t work on J.
J needed a little push as far as reading is concerned. I wanted to sit down and relax and was hopeful that J would catch up with reading again. But after thinking for roughly ten minutes, I felt that I needed to do something instead of letting fate take its course. I came up with this brilliant idea! I challenged J to a reading competition. To be frank, at first, I was not sure how effective it was and where it would end. Both of us picked a book we would like to read and see who finished the book first. J picked a Thea Stilton book and I chose mine. The race had begun. She read the book whenever she was free. After a few days, J finished her book before me! She was ecstatic because she didn’t expect to finish the book faster than I did. Winning the contest is not my priority. Winning back the passion of reading for J is. I can see that after she won the prizeless competition, she felt more passionate about reading than before. Though she got back her passion, I still wanted to reinforce the reading passion even more. I challenged J to a second contest. She accepted it gracefully and confidently. And as you guessed it, she won again (within 2 days!) because I took my own sweet time to read. I am glad that I helped J find her passion for reading again by using this simple method. I don’t claim that this method works for your child but hey there’s no harm trying. Some kids are well motivated in a competitive environment. Only now do I realize that J is in fact on my mailing list. She would be mad to find out that I let her win on purpose in those fake competitions. I am afraid it’s too late by now to retract this post. For more tips on instilling reading habit in children, check out “The Nonconformist’s Guide to Parenting“.